Hope your New Year's holiday weekend was amazing! If you want to know how I spent my weekend, it was in my pajamas writing blog posts (aren't you jealously)! As you can tell by the title, today's post is going to be about my 2016 blog goals. When that being said, you would think that I would feel super pumped to write this post and be excited about what's to come. However, if you remember this post, I'm still feeling uneasy about the future and what I'm exactly suppose to be doing. That includes blogging. Shocker, I know. Don't get me wrong I love blogging, but I've been doing it as a side gig while in college. I recently graduated with my associate degree (after what felt like an eternity) and am now working on my last two years to get my bachelors. The money I've made through blogging, I would equate to that of a part time job (ok, probably below a part time job). But, still with living at home, getting my degree and being able to craft/work, has been a blessing! However, ''realty'' is beginning to crash the party and I feel its time to put things into perspective (sigh). Like finding a real job (double sigh). If you ask my parents, they think that I'm overreacting and that I should continue blogging (plot twist- who would have thought that parents would be telling you to blog over getting a job). There reasoning (which I partly agree with it) is that I should focus on school and at least wait until the summer to find a job or internship. In the mean time, I could make enough through blogging, which allows me to do my own thing and keep blogging. If that make sense. So now your asking why even create blog goals, if you don't know weather or not you should be blogging. Well, its what I do! Also part of me doesn't want to throw four years of writing down the drain for nothing. With all that craziness being said, below are my straight to the point blog goals. 1. Create more helpful content for my readers. 2. Create a way where my readers and I can connect more. Either through my writing (by being more personal) or on social media (like using a # on Twitter). 3. Get rid of those social media sites that I don't use (like Tumblr). 4. 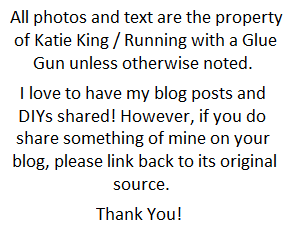 Comment more on other people's blogs (I'm horrible at doing this). 5. 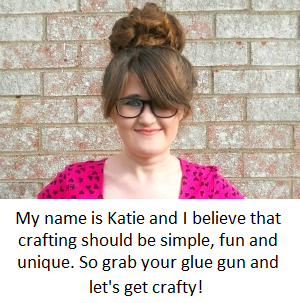 Share other bloggers work more on social media. 7. Create consistent branding or at least consistent stylized photos. 9. Network more (this is sort-of a rollover goals from last year). 10. Blog / write about things that you guys want to read! 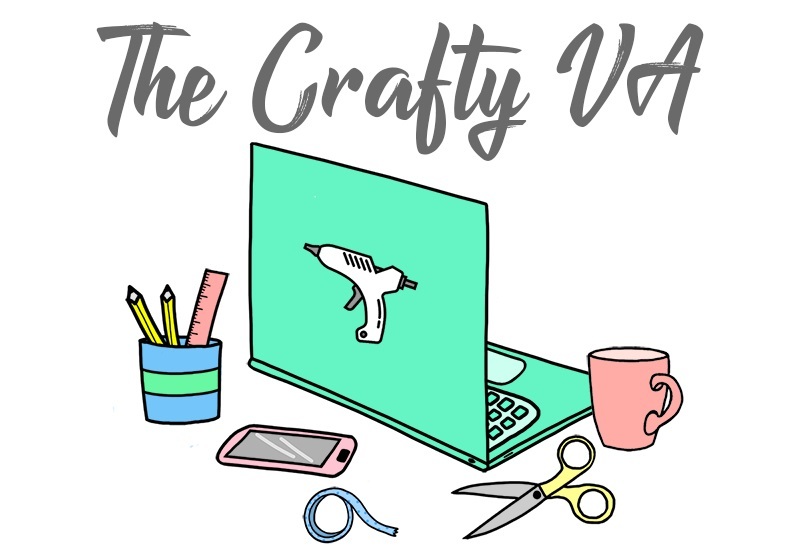 After reading those goals, it looks like all I've been thinking about is blogging for the new year (lol)! I also created a brief 10 question survey to get a better idea for content, in the next coming months. I would really appreciate it if you could leave your feedback. You can take the readers survey, here. 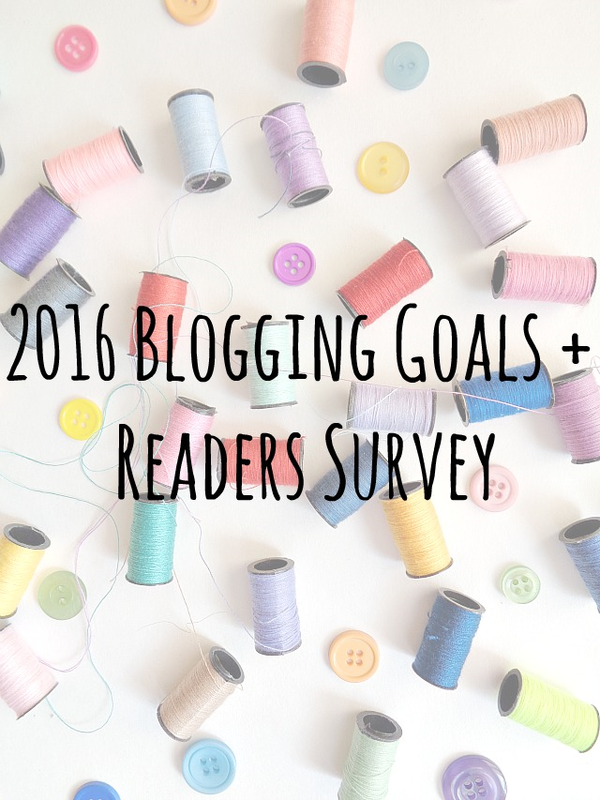 So what are your blogging goals or personally goals for the new year? Also is anyone else in this crazy mid 20's life limbo of decision making (lol)?